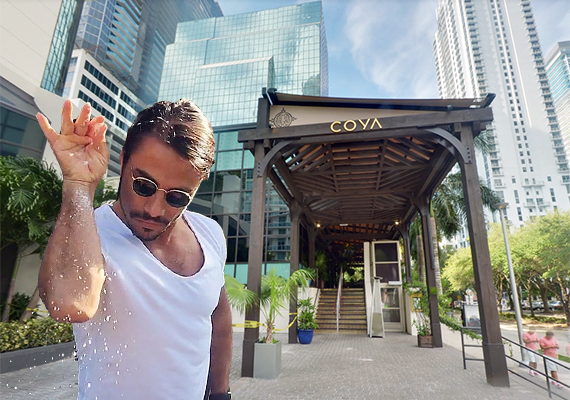 “Salt Bae” is coming to Miami. Nusret Gökçe is taking over the former Brickell Avenue space of Coya Miami and is set to open his first U.S. restaurant there in October, according to Eater Miami. 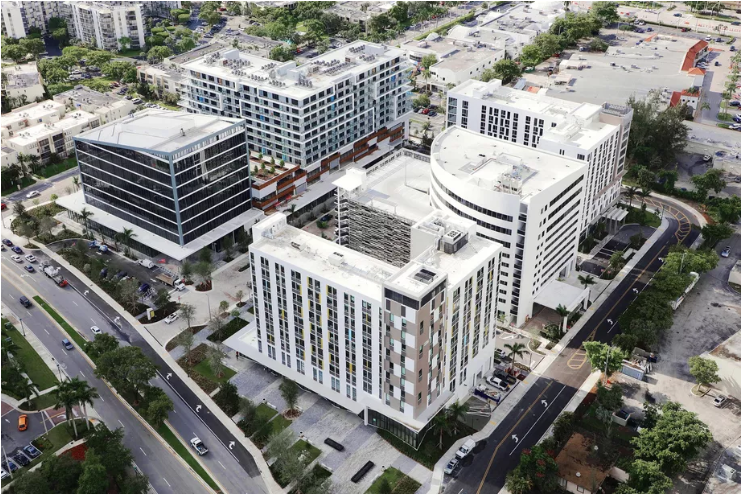 Gökçe, who gained internet fame for the meme of him expertly slicing – and salting – a bone-in steak, will open a new location of the mini Turkish steakhouse chain Nusr-et at 999 Brickell Avenue. It will mark the 11th branch of the chain, which is also planning a New York City spot later this year. Nusr-et is part of Zuma and Coya’s restaurant group. 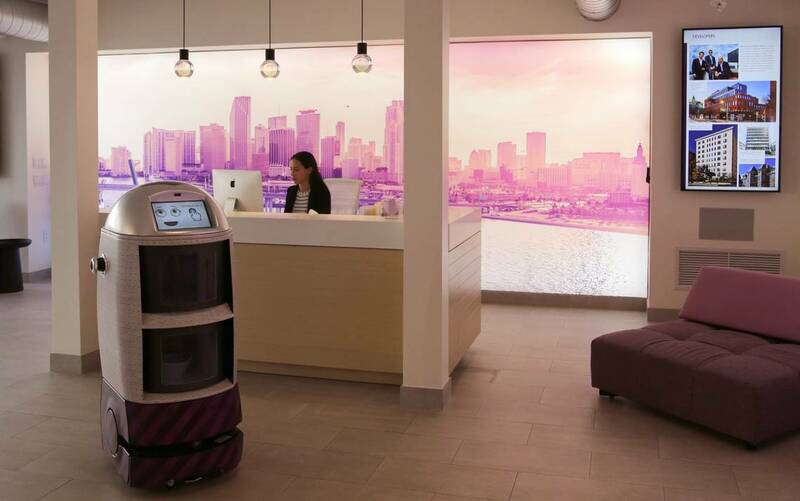 Coya Miami leased 8,000 square feet at the Brickell building, which included a bar, restaurant and outside terrace, as well as a private club with private terrace. It opened in March 2015 and closed this summer. The steakhouse will be open for lunch and dinner, and the space will be designed with a more open floorplan than Coya, according to Eater.